The authors of individual papers are responsible for technical, content, and linguistic correctness. 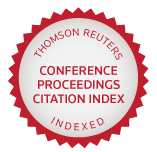 Conference Proceedings have been included in the Conference Proceedings Citation Index (CPCI); integrated index within the Web of Science™ Core Collection, Thomson Reuters/Clarivate Analytics. 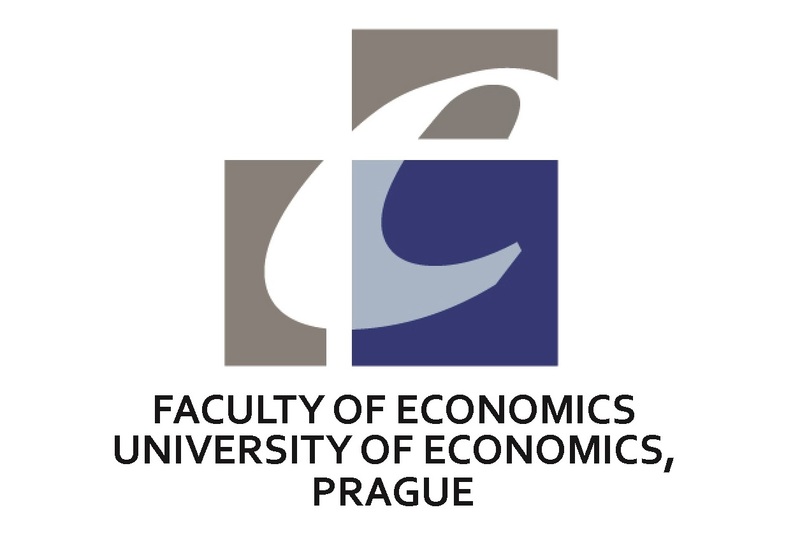 Also indexed in: Google Scholar, Research Bible, Research Gate and RePEc.